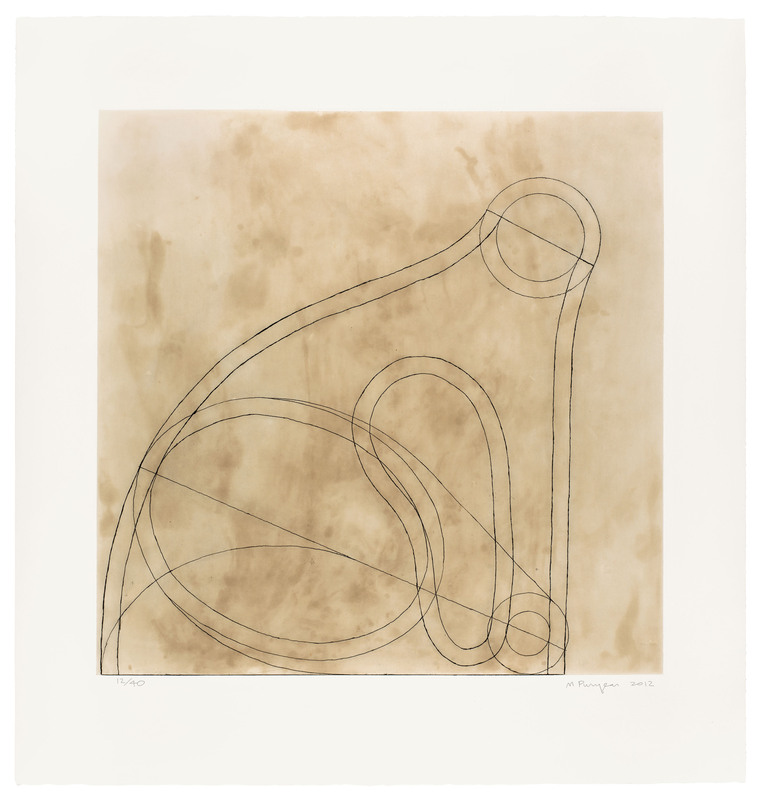 Martin Puryear (b. 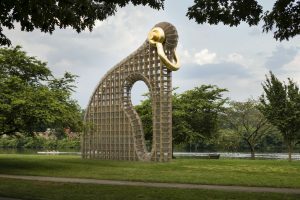 1941 in Washington, DC) is an internationally renowned sculptor who has also created an extensive body of works on paper. This exhibition offered an in-depth investigation of his prints. The forms explored in Puryear’s sculpture, often rooted in nature, are equally powerful in his prints, the creation of which has been sporadic. 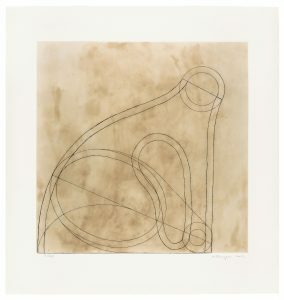 As evident in this exhibition, Puryear’s most expansive bodies of prints date to the 1960s, and since 1999. 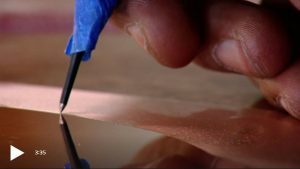 During these past two decades, his productivity in printmaking has been extensive, emphasizing the most tactile of the print processes: woodcut, a relief process, and the various etching (intaglio) techniques. 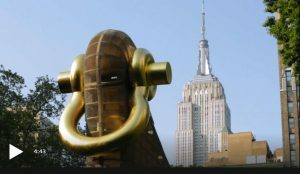 This exhibition was presented in conjunction with the Association for Public Art's temporary installation of Puryear's sculpture Big Bling in Philadelphia (June-November 2017).